on elegant leather that also combines beauty and charm to obtain a refined and exclusive design. a first class quality product. Here, we will explain why. and charm impossible to replace. Our manufacturing methods are perfect for the most exclusive customers. 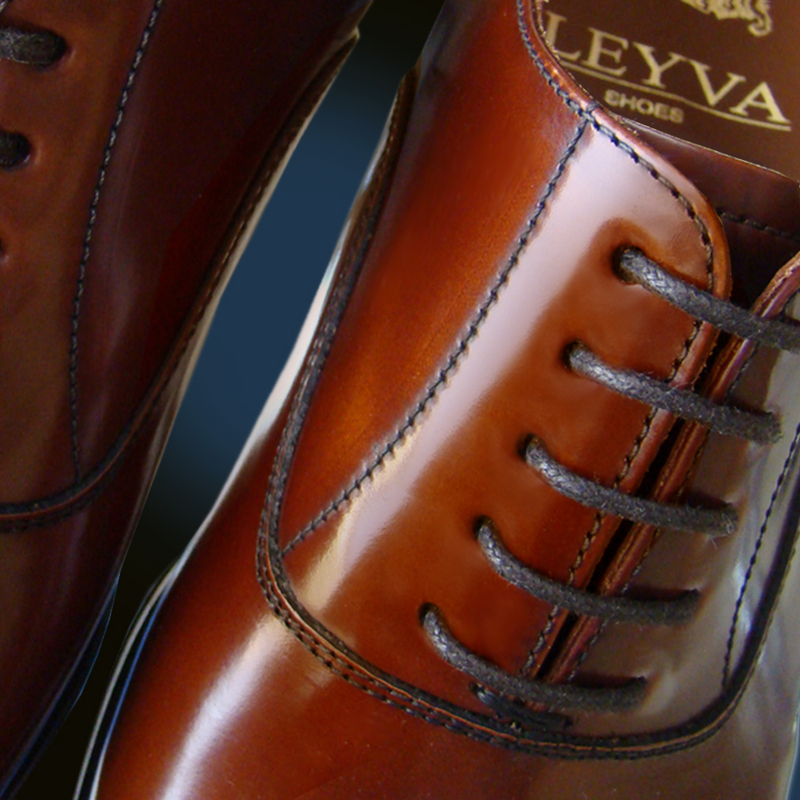 As part of the range of LEYVA Shoes, you can find the LEYVA Tradición Collection, which is manufactured by hand. These are shoes with great flexibility and comfort, extremely elegant, timeless and exquisite. dress comfortably and with a casual look. the classical essence. Dare to wear these shoes made with high quality leather, which is the most exclusive in Europe.